Not So Cli-Shéa: 110 Days!! It has been TWO MONTHS since my last post! Today marks 110 days until the wedding and, as if I didn't feel like it was crunch time already, I REALLY do now! Speaking of "crunch time", I'm proud to say that it has officially been a month since I joined a gym and have consistently been going FIVE days a week! This is shocking for me considering I'd say the last time I really worked out was Varsity Cheer in 2002. That being said, ALL my free time has now been taken up with either wedding DIY's or the gym. 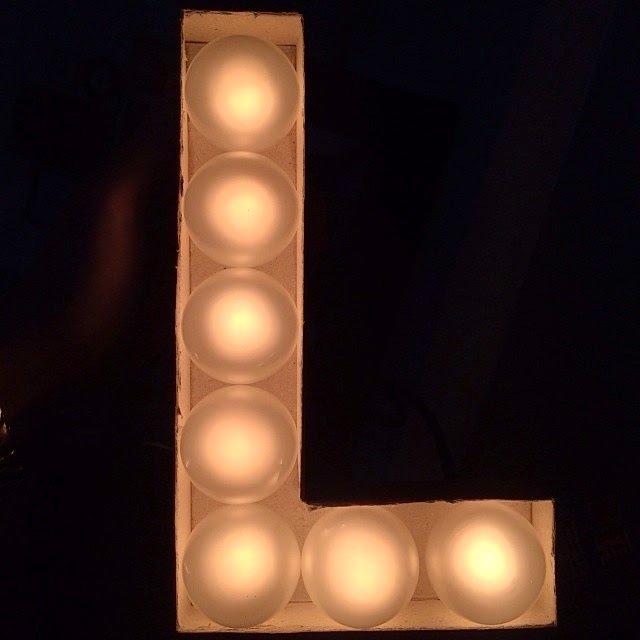 I did a marquee light DIY. Still haven't decided if I'm going to use them or not at the wedding but it's definitely cool knowing that I can make them! 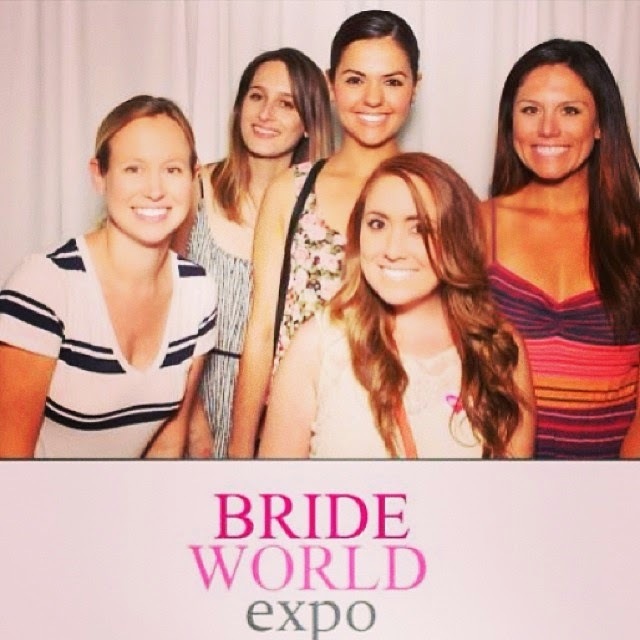 Put together a last minute plan to go to a bridal expo and magically ALL of my bridesmaids were able to come! It was so great spending the day with all of them. 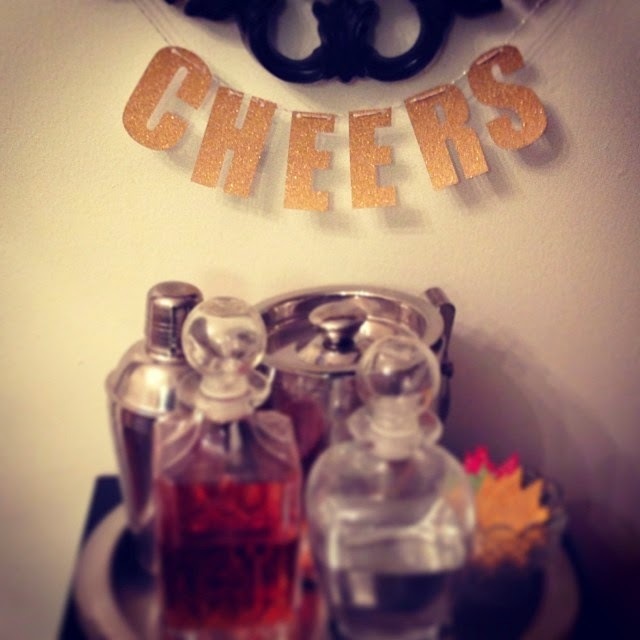 I made a cute "Cheers" banner (with my Cricut Explore of course) for my home bar. I'm thinking it might make an appearance at the wedding as well. And HERE is where the majority of my free time has been. 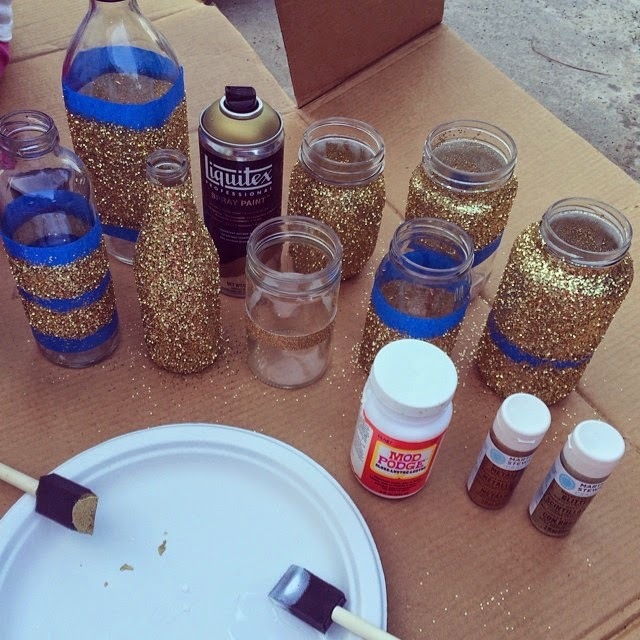 Spray painting and/or Mod Podge-ing every piece of glass that has been collected by myself, my maid of honor Danica, and my roommate. 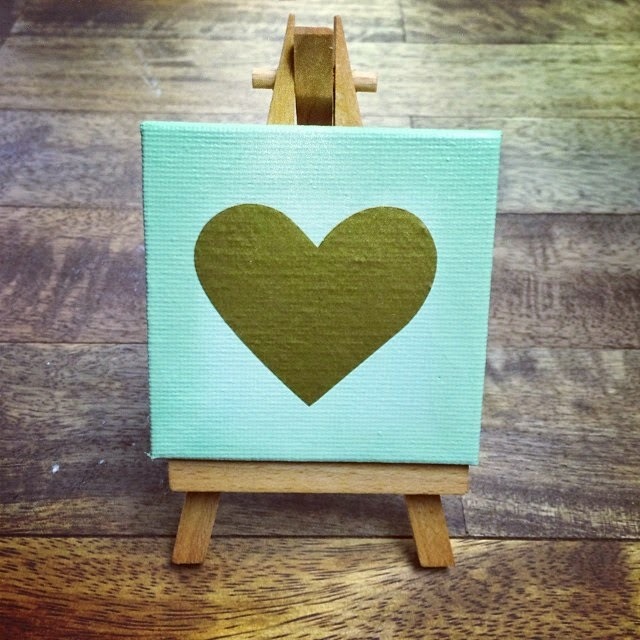 And, without giving TOO Much away, I made this ADORABLE mini canvas for a little project I've been working on for the wedding. It has all ready been coming together and, now that a lot of the bigger stuff is nailed down, I'm having SO much fun with all of the DIY stuff. My head is so full of ideas, we'll see how many of them actually come to fruition. 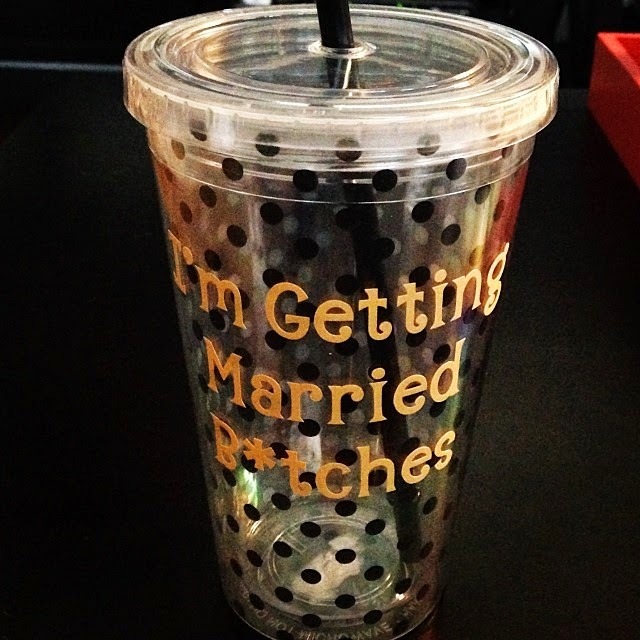 And lastly, this isn't something that I created but rather my maid of honor for my Bachelorette Party! (Well, I actually DID help with the little corsets, of course cut out with my Cricut Explore). Aren't they SO cute! She designed them herself! The back is even cuter but has a little bit too much information to be sharing on the internet. Haha. 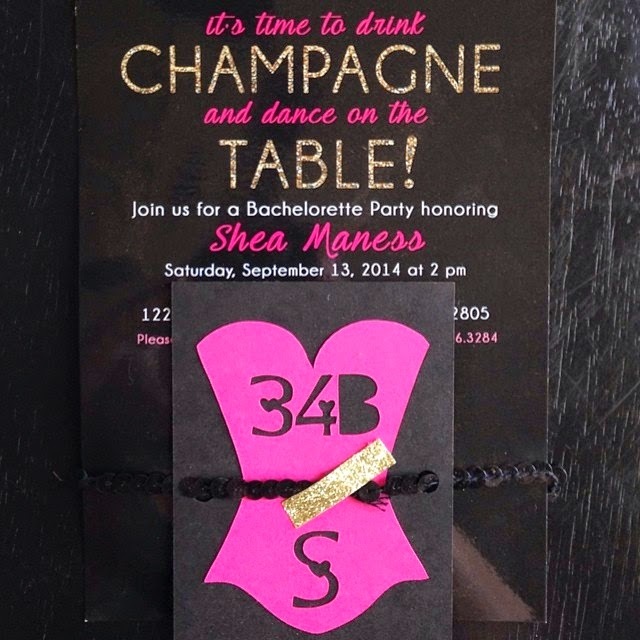 I love those bachelorette invitations! I'm in charge of creating some for a friend of mine and may use something similar.